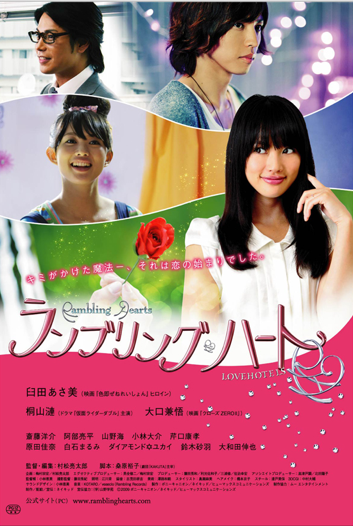 Asami Usuda stars as twin sisters, down-to-earth Midori and her uninhibited sibling Aoi. Midori is engaged to a successful man and has a promising outlook for a happy life. However, Midori soon finds her life change suddenly after an unexpected turn of events at a love hotel. soekn Aug 08 2011 9:17 pm ew. I don't like her lips.